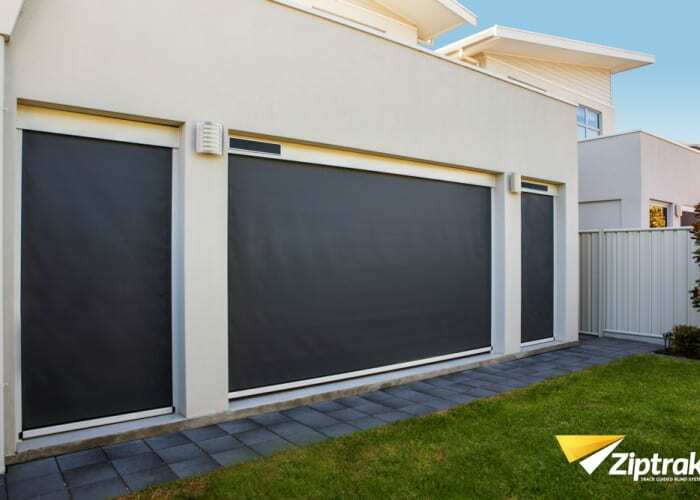 Over the years Smarter Outdoors has worked hard to develop a range of outdoor blinds that are built for the harsh Perth sun. 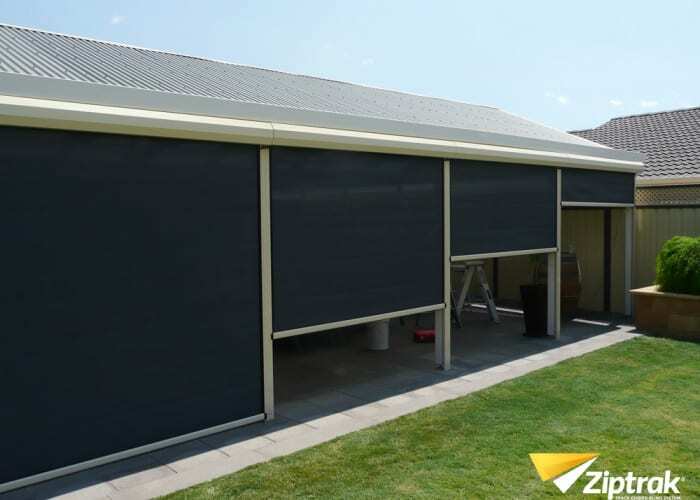 We have a blind to suit any style of decor and budget, plus when you purchase your new outdoor blind you have complete peace of mind that you are buying a local Western Australian product. 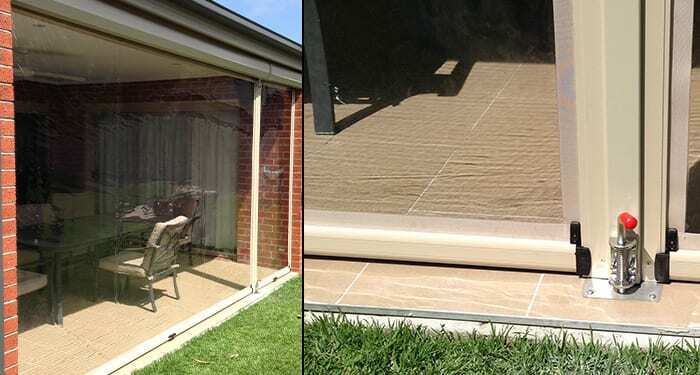 Each of our outdoor blinds is custom measured for that perfect perfect fit and then professionally installed, so you receive nothing but a perfect fitting blind that’s built to last. They help create a new space in your home that allows you to entertain friends and family even at a moment’s notice. 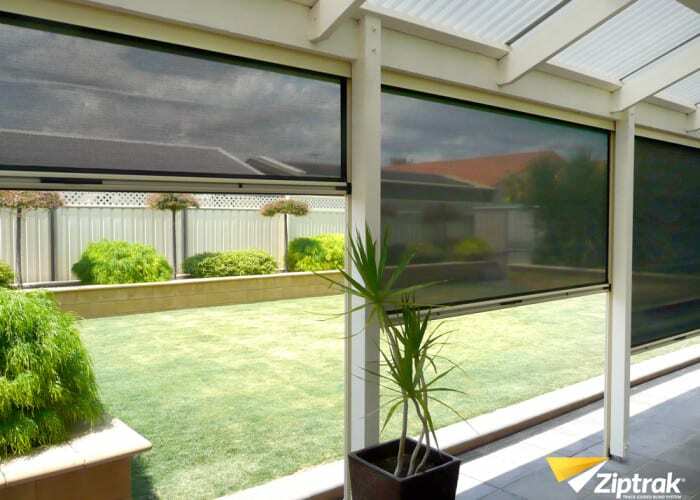 In addition to protection, they also offer a sense of privacy at any time of the year, enabling you to spend more time enjoying the world outside without actually venturing out. 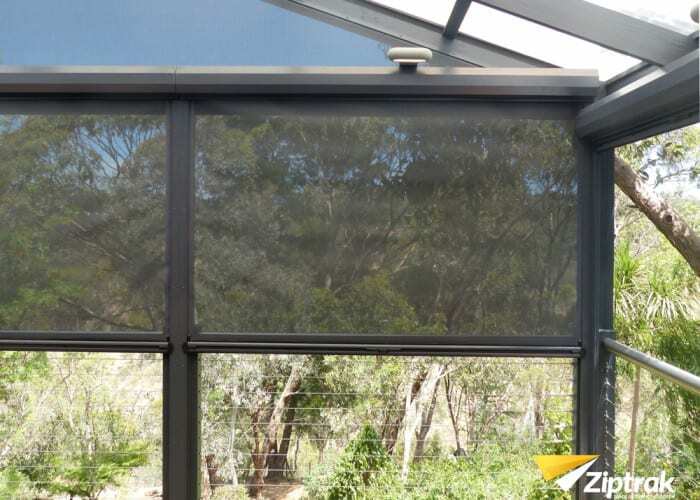 Our sealed blind system helps to protect you and your interiors from the natural elements such as rain, wind, insects, glare, and dust. 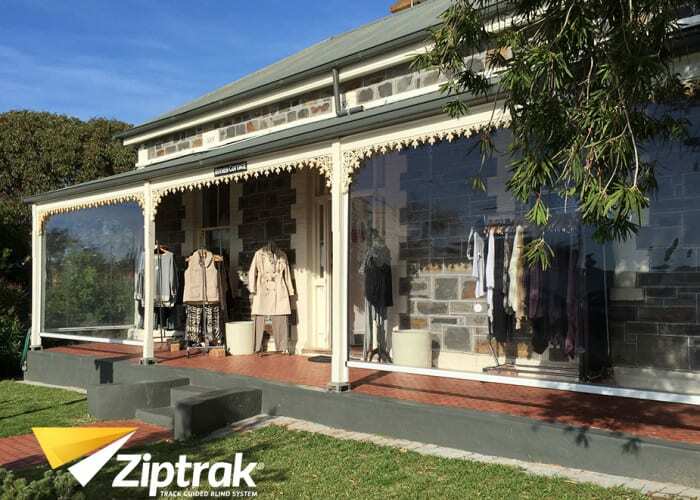 Thus, you can make the most of the beautiful climate while shielding yourself from the harsh weather. 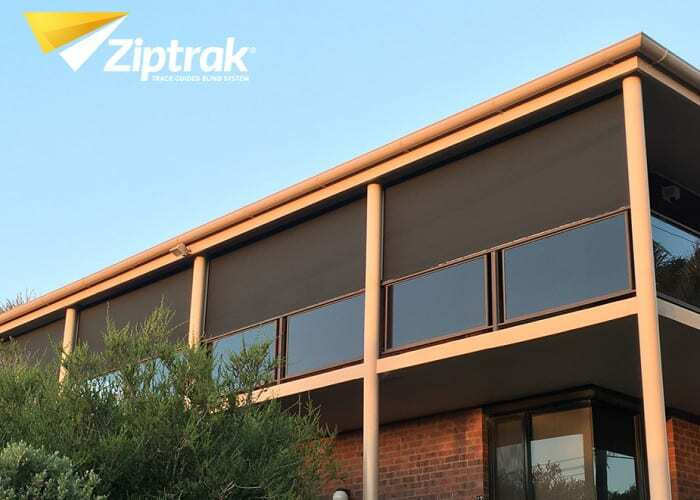 Ziptrak® outdoor blinds help you regulate temperature, light, and airflow while remaining connected with nature. Relax and enjoy your private retreat without any disturbances. 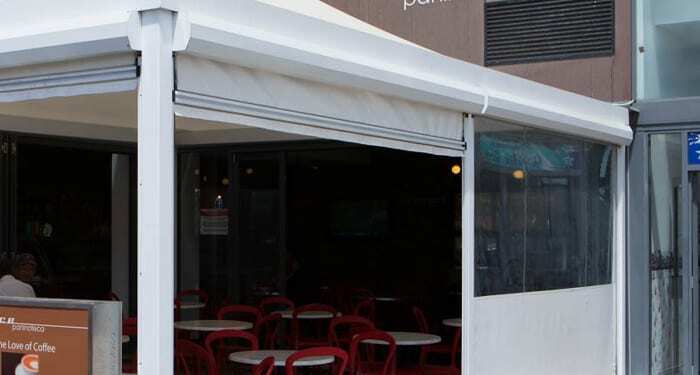 Choose a Smarter Outdoors blind and enjoy top-quality, Australian design blinds for your patio, deck, alfresco, gazebo, or unique outdoor space. 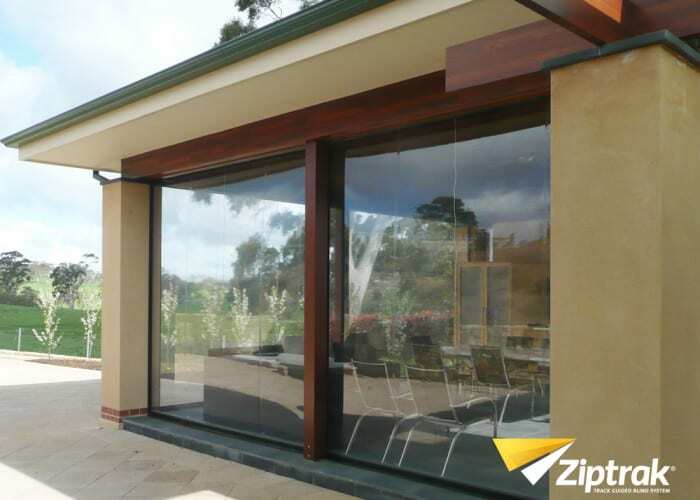 Outdoor blinds don’t only offer privacy, protection from sun, wind, rain and insects but also enhance the aesthetic of your home by creating an outdoor space that you can enjoy longer, extending your day and your summer. They help to make your backyard a more practical space for hosting parties and entertaining guests. 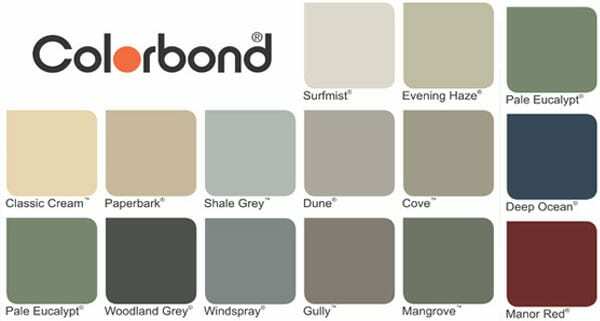 Our strong, durable fabrics come in all colours, patterns and textures, allowing you to coordinate the blinds with your patio furniture and other decors, creating a space that is uniquely yours. 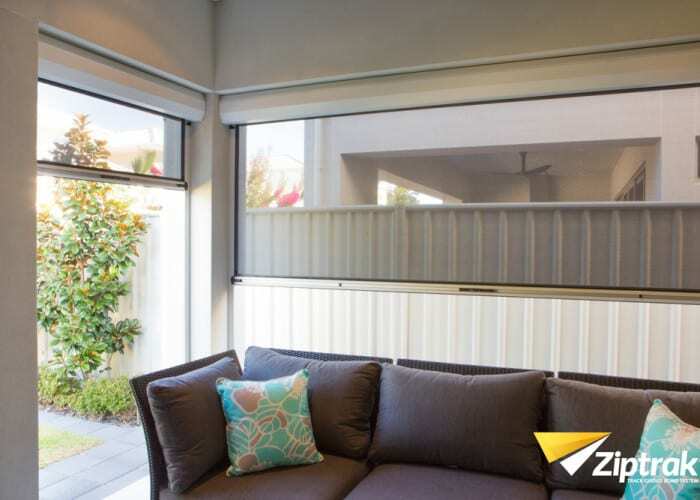 Outdoor blinds can be fixed for a purely aesthetic addition to your outdoor style, or mobile for privacy and light control. Controls can be motorized or manual to suit your preference and physical capabilities. The choices are truly endless. 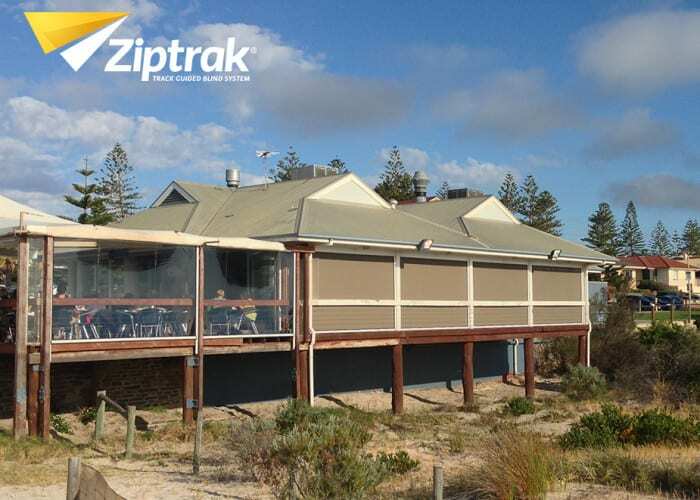 Ziptrak® outdoor blinds are durable and can be installed using sunscreen fabrics such as a woven mesh. 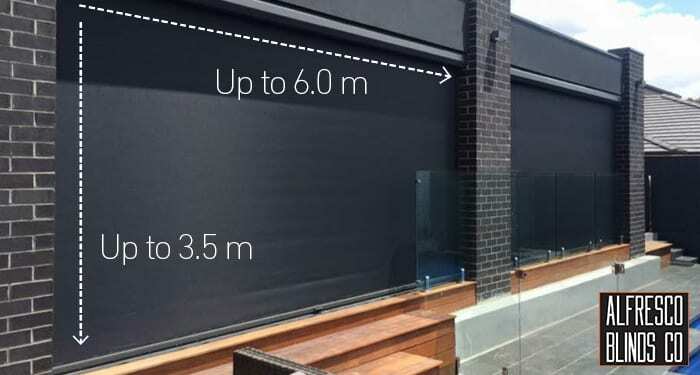 The level of UV protection and transparency of the blinds typically depends on the weave density and weight of the mesh. 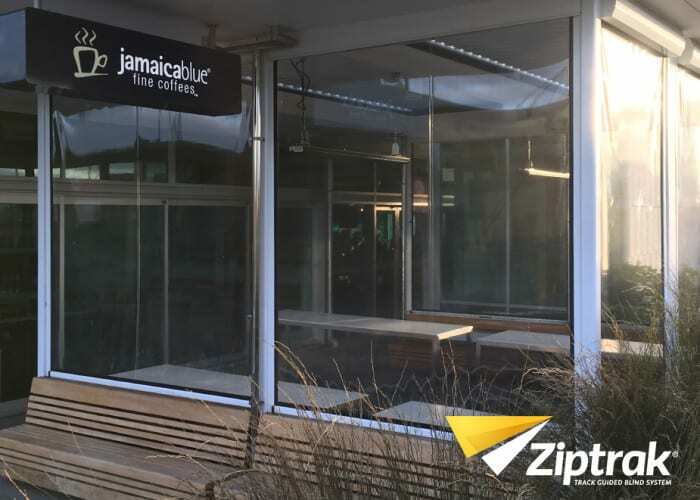 Tinted and clear PVC is a popular choice of many people for their home and businesses. 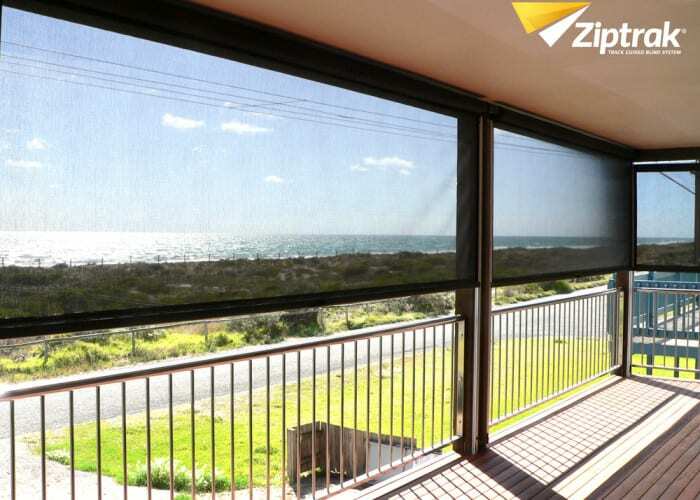 Ziptrak® blinds are made of the highest quality PVC. 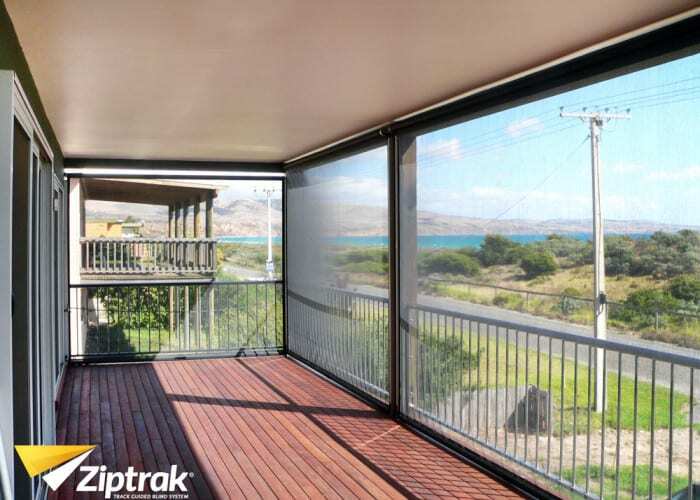 Complement your place with customised alternatives for blinds with regards to the vertical tracks, pelmet, and bottom bar. 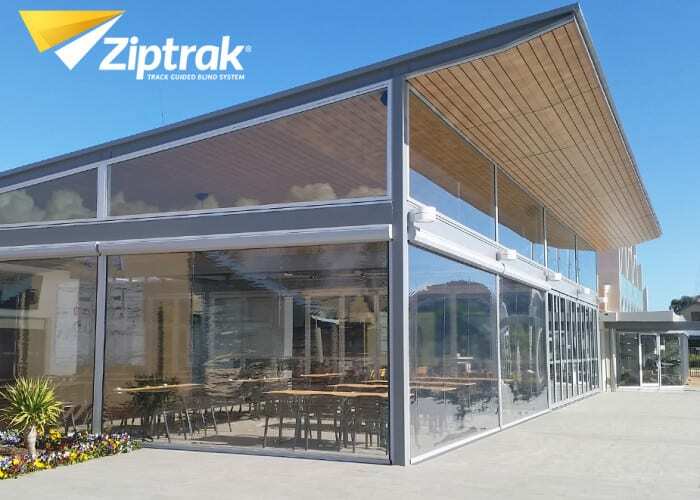 Ziptrak® aluminium componentry is available in five different Colourbond® colours. It can also be powder-coated to achieve any colour. 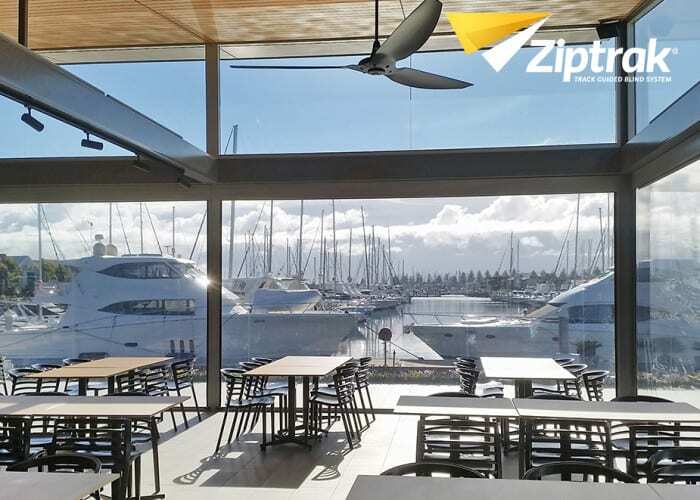 Ziptrak® blinds are tailor-made to suit your specifications, offering seamless and hassle-free installation. 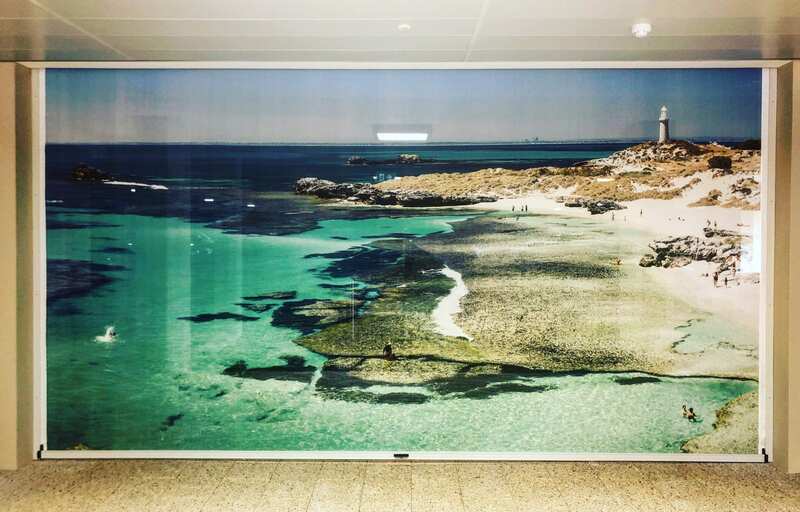 They can be spread over a wide area to decrease the need for additional support while providing clear views of the world outside.